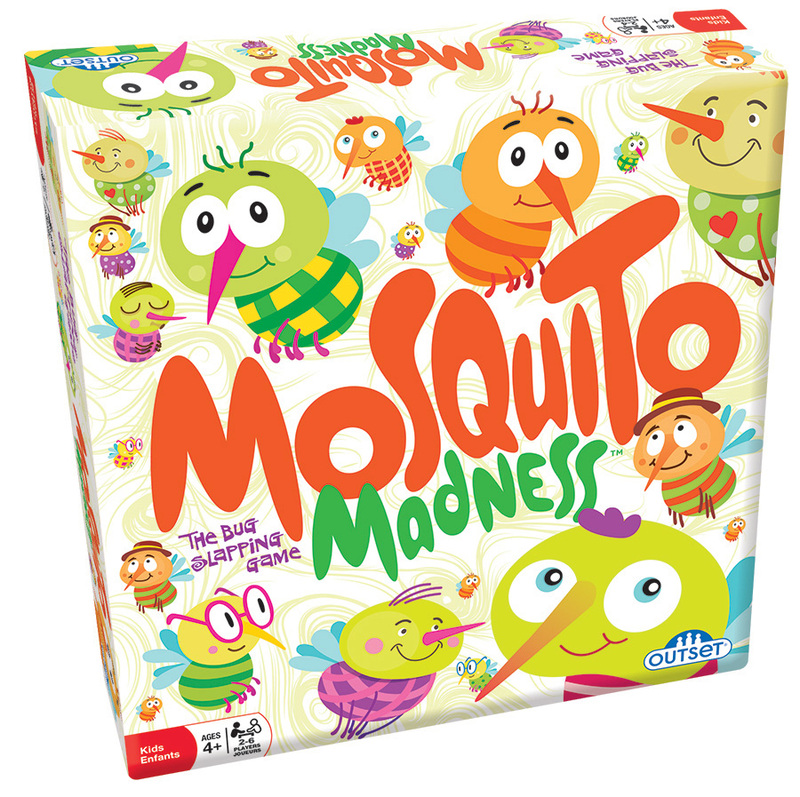 Mosquito Madness is a bug-slapping matching game. Players frantically race to find the nine mosquitoes pictured on their card. But watch out - these absolutely adorable mosquitoes will mess with your mind as you search for matching pairs! Item # 19725 Weight 1.30 lbs.